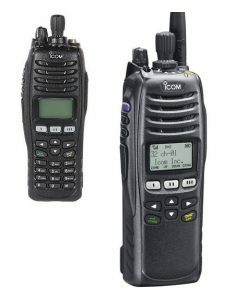 With industry-leading digital audio clarity, superb build quality and tested in a P25 Compliance Assessment Program (P25 CAP) laboratory, the TM9400 series (TM9435, TM9455, & TM9457) is a tough, dependable and sophisticated piece of radio engineering. 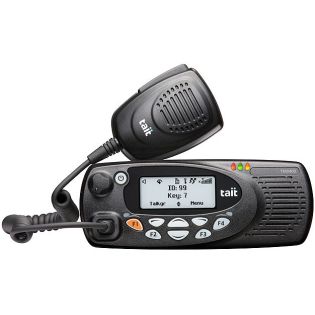 Fully interoperable, the TM9400 series gives you the flexibility of working in digital, analog and auto-sensing dual mode. 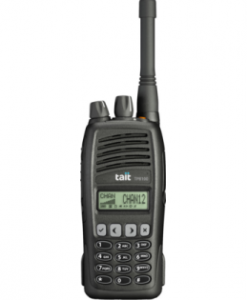 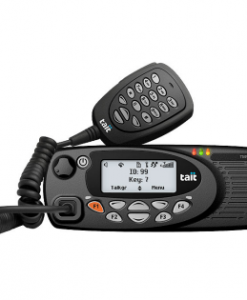 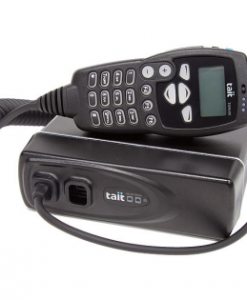 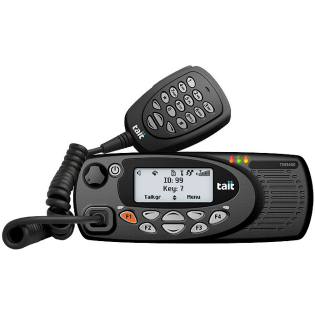 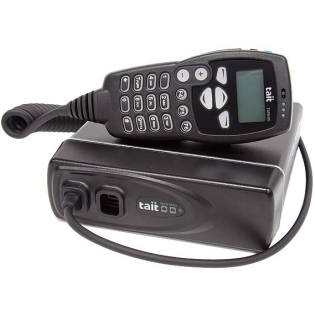 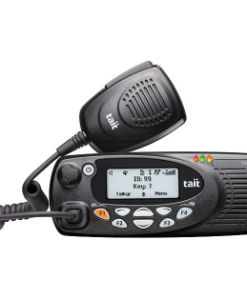 The TM9400 series is specifically designed for the needs of front-line users to ensure communications are secure and interoperable. 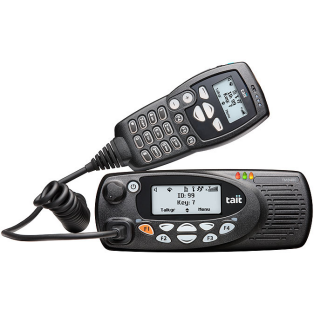 Optional dual head, remote head and hand-held control head configuration offer space-saving communications and means the TM9400 models can dynamically respond to vehicle and user needs. 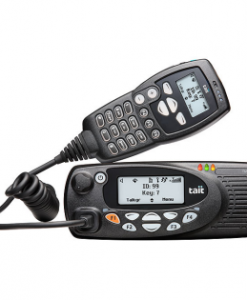 For Australia-wide sales call 1800 551 427 or email your specific requirements / frequencies etc to sales@miningtelecoms.com and we will be happy to provide you with a no obligation free quote. 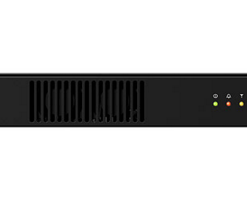 Each TM9400 features multiple modes of operation, including analog, analog simulcast IP, 12.5kHz P25 Phase 1 FDMA conventional/trunked, P25 Phase 2 TDMA trunked and LSM (CQPSK) decode capability, for ease of migration to a more spectrally efficient solution when required.